Like any other brand, the key part of increasing your blog audience is marketing and promotion. The more people who know about your blog, the more views you’ll get, as well as an increased social media reach. All of which contributes to your blog’s organic growth. There’s lots of strategies and methods to promote your blog and maximise exposure because without good marketing and promotion you are severely limited to the natural reach of your blog. You could have the best flat lays, the most brilliantly written posts and the best level of social media interaction but without promotion and marketing then you’re restricting, or at least slowing, your rate of exposure. After all, you want the biggest audience possible for your blog, right? 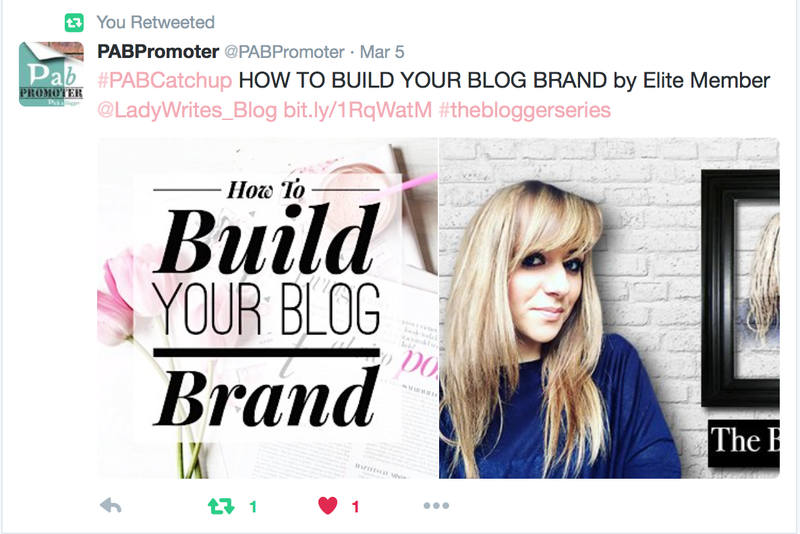 Like many bloggers, I make sure I use RT and blogger only Twitter handles when promoting tweets about my blog posts. My DA is good, my SEO works well and yet I still didn’t feel happy with my organic reach. I started looking at new options that would help showcase my blog posts and reinforce my brand. 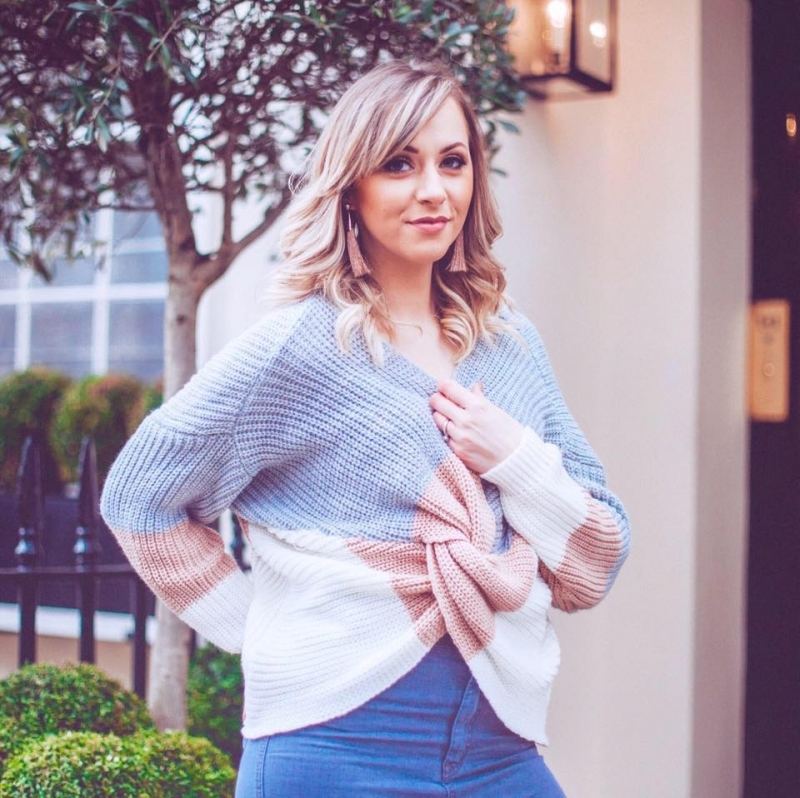 I found various different platforms in addition to the most obvious ones like Bloglovin etc but it was when I found Pick A Blogger that everything changed. 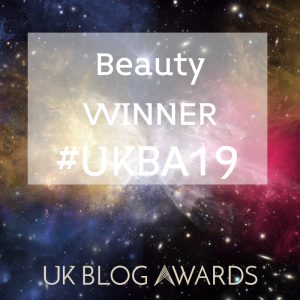 You’ve probably seen a shed-load of tweets from Pick A Blogger (PAB) on your timeline as they have a whole team dedicated to running a very effective and efficient blogger directory. As I’m someone who works in marketing, I’m always looking at the undercurrent of services like these, getting to grips with how they work etc and I’m most interested in the results they can provide. So before I go any further, I’ll be transparent with the level of results you can get from PAB: since I started using them just a few months ago, they have already climbed my stats report and are consistently now my third highest source of traffic – which is why I recommend them to bloggers in every niche. Third place on my traffic stats is a LOT higher than any other directory or listing I have for Lady Writes! So can you afford to miss out? If you work, if you’re a full time parent or if you’re just finding that there’s not enough hours in the day then it’s absolutely imperative that you use services like PAB. 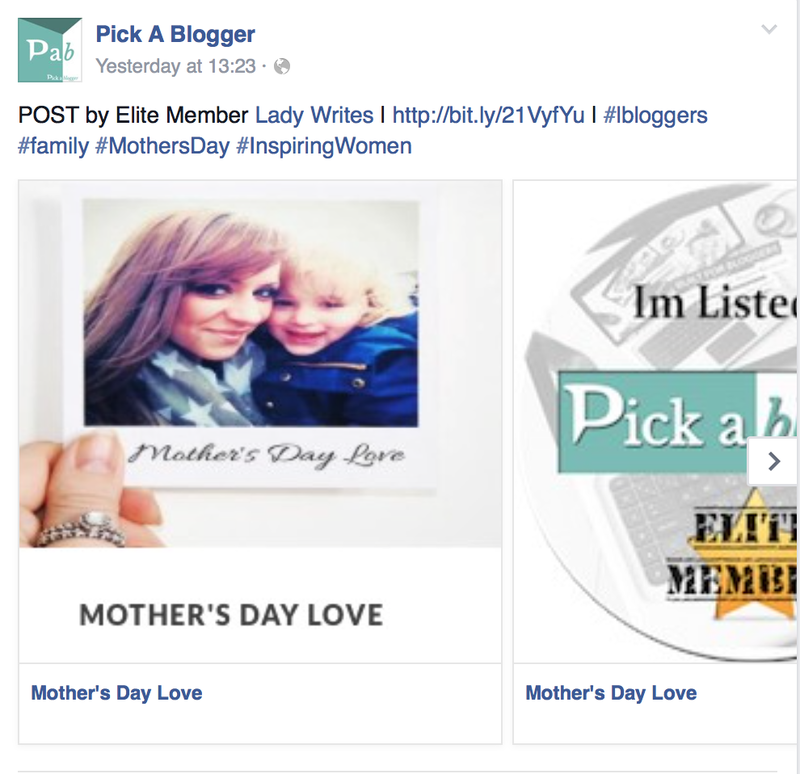 They’ll promote your blog to other bloggers, to brands – to anyone who’s looking. And they’ll do it on every platform possible to make sure they are telling the widest audience about you and your blog. It also means that if you don’t have time to schedule as many Tweets, or write Facebook posts to promote your more recent articles, then you’re safe in the knowledge that you’re still getting exposure. So you start by registering with the directory and there’s three options available, the first of which is a free option. 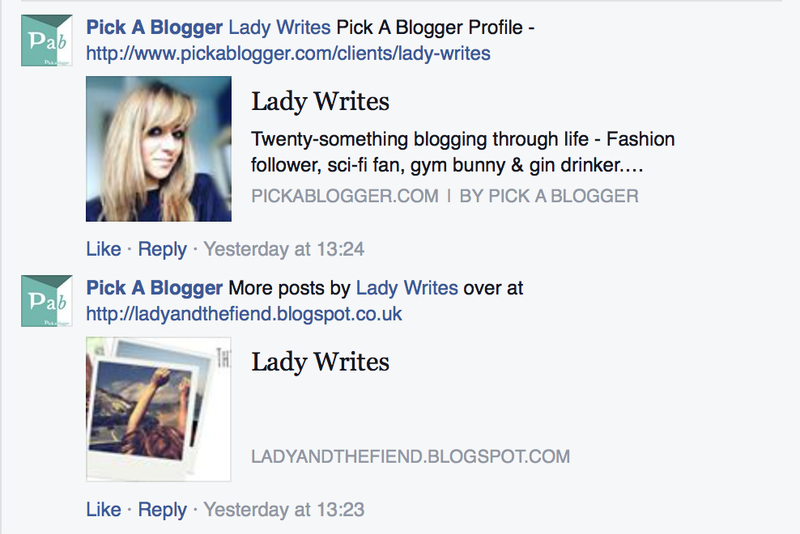 This means that if you’re a blogger then you have nothing to lose (and everything to gain) by registering. You get access to features and promotions and you don’t have to spend a penny. Then there’s the option of the two Elite memberships: one is a monthly subscription for £4.99 or you can go for the yearly subscription at one off payment of £39.99. I had the Elite, and at £4.99 a month it really didn’t break the bank and way over delivered on the results I expected. 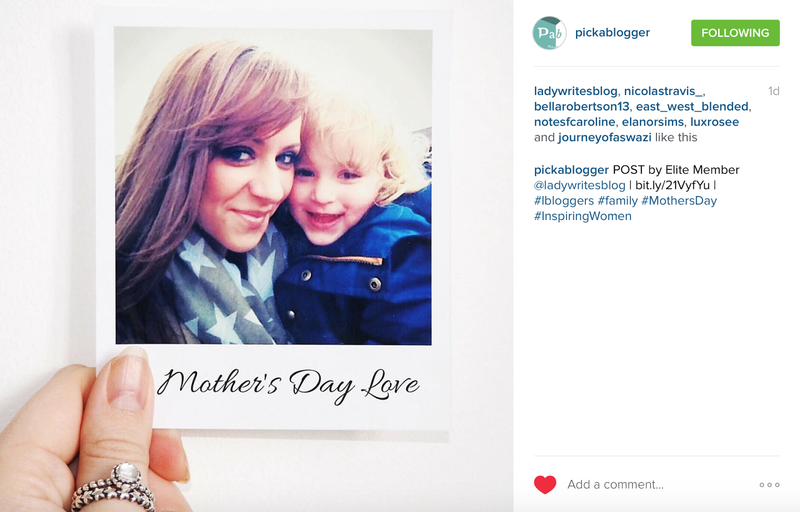 So what do you get and what can it provide for your blog? A 6 month custom directory profile. Personalised by you and designed by PAB, you’ll be sitting alongside some amazing bloggers, so you’re in great company. 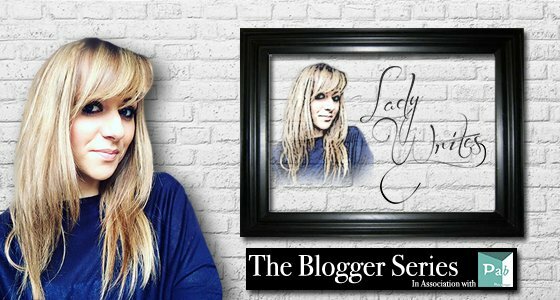 Unlimited blog/vlog post submissions – submit your posts, as you post them plus your archived posts too…It’s all traffic after all. Unlimited giveaway post submissions – overtime you have a competition, PAB will promote it for you. As well as all of these features, you also become a Pick A Blogger affiliate, which means you can EARN money just by telling your blogging squad about PAB too. You can earn up to 45% as an affiliate depending on what membership level you chose. Personally speaking I find the Tweets, the Facebook posts and now the Instagram posts integral to promoting my latest articles and generating more traffic. It saves me time, and although I still do my own promotion, I have the security of knowing that if I’m really short of time, all I need to do is submit the post to PAB and they’ll do the rest for me. Unlike other RT accounts, forums and groups etc, the team at PAB have their finger on the blogging-pulse. They know what’s going on, and so respond and engage with that in mind. Which actually means more than you realise – ever tried working with PR’s etc who don’t read your blog!? Well PAB, actually do take notice of what you’re saying so they relate to you as a blogger and know how to support you and help build your brand. 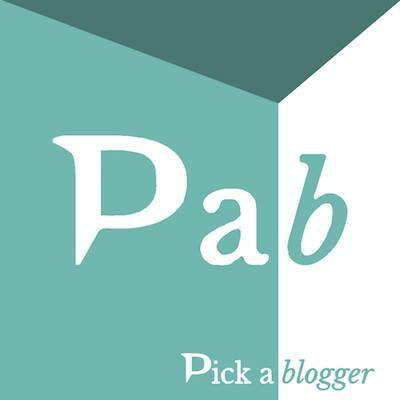 I’ve tried many directories and outlets to help me as a blogger, but none have worked for me like PAB which is why when it comes to the key part of promoting your blog, they are the only directory I now use – a bold statement right? But a decision I haven’t once regretted, and you won’t either. I’m so grateful to the huge influence that PAB have on my marketing that I’m now so excited to be one of their contributors, so you’ll be seeing lots more from me about them! Make sure you click on the badge below to get your own PAB membership and Leon and the team will make you feel totally welcome..